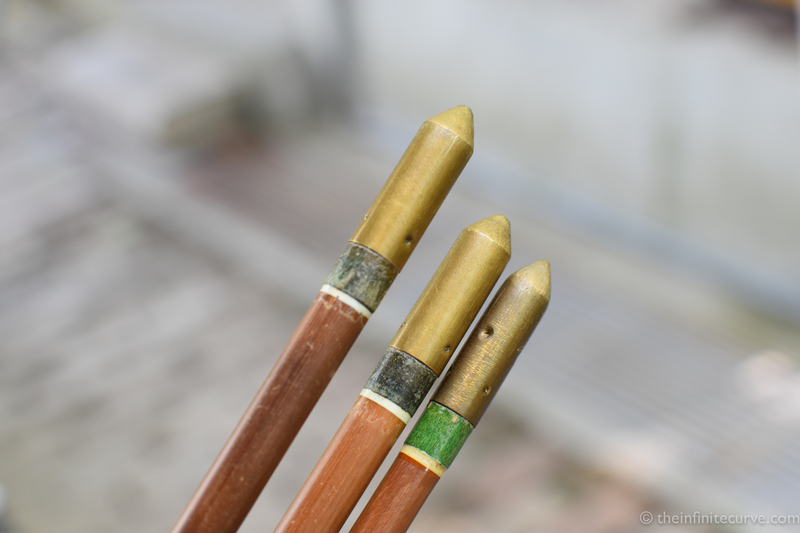 Short but elegant video from the KCultureChannel depicting the making of traditional bamboo arrows for use with gakgung. 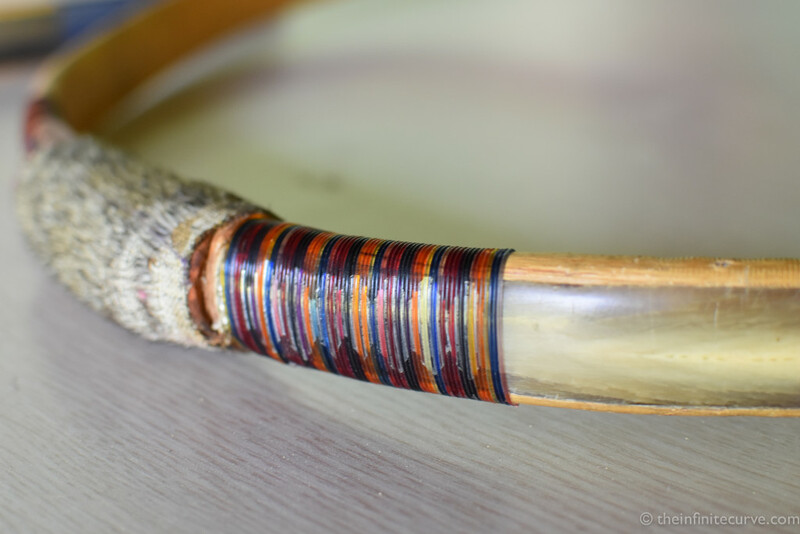 The bamboo used is actually referred to as ‘arrow bamboo‘, and the maker has to be careful to select wood of exactly the same age and knot spacing in order that the arrows will spine correctly. 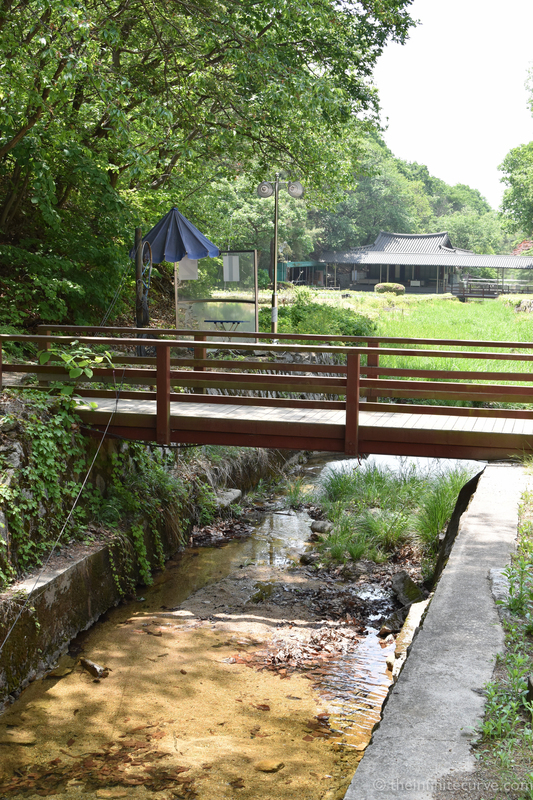 The KCultureChannel also have brief videos on bowmaking and the Bucheon Bow Museum, amongst much else. 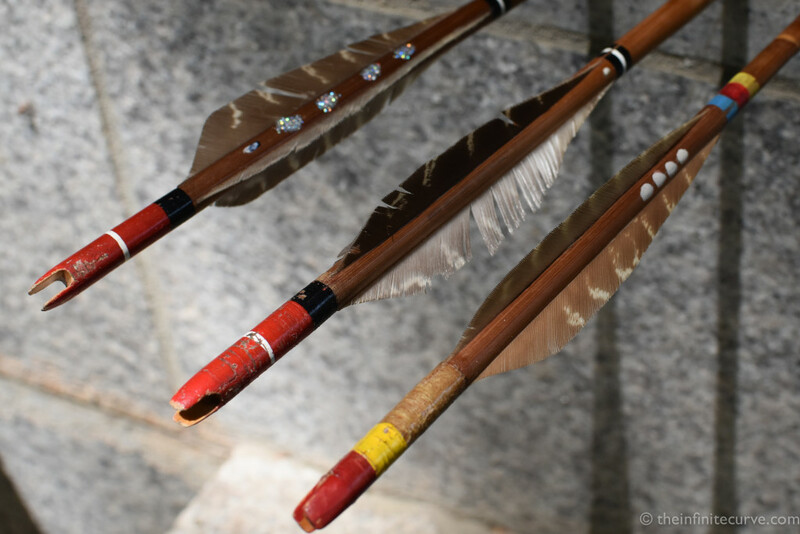 Although, if you are interested in this kind of thing, you really must watch the 20 minute doc The Bow And Arrow Of Korea, made in the 1980s and narrated in cut-glass English. Apparently there’s not that many of these guys left still making bows. 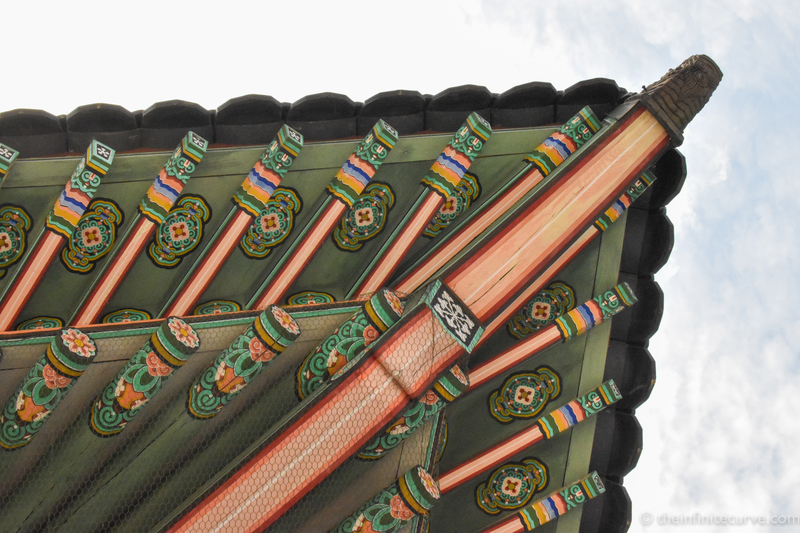 After my adventures in Shanghai, I made my way to Seoul, a city I had been itching to visit for some time. I wasn’t disappointed. There’s a lot to say about this extraordinary place, so I’m going to split this up into two parts. Thanks to some internet contacts, I got to meet Andrew White. Andrew is a professor of English at one of Seoul’s universities and a serious archer. 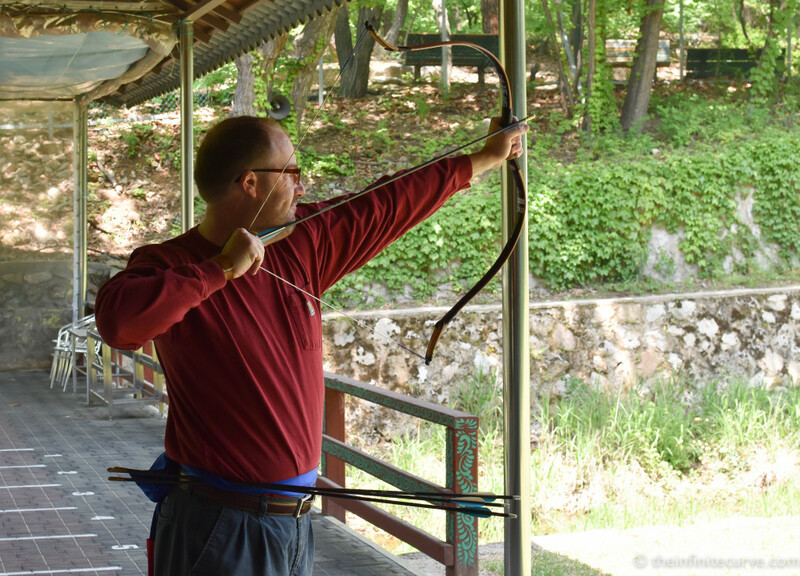 He was kind enough to spend some time giving me an introduction to Korean traditional archery, or gungdo, at the Surakjeong (수락정) range out in the north-east of this enormous city. South Korea is one of the most mountainous democracies on Earth – over 70% of the country is classed as uplands or mountains. The capital Seoul is hemmed in on all sides by towering rocks that have served to shape the city’s temporal and spiritual history. 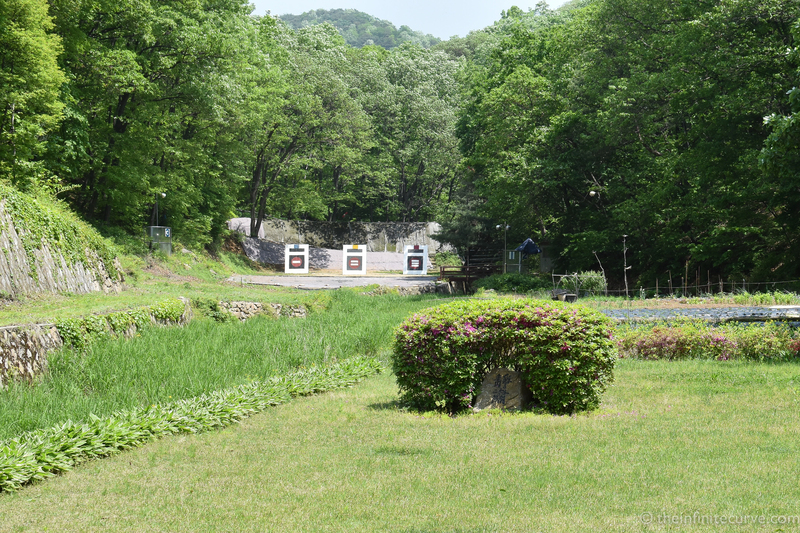 All Seoul’s traditional archery ranges are elevated, perched on the slopes of the surrounding peaks, and most of them are anything but flat fields. To varyingly rugged degrees they are tied much more firmly to the natural world than Western ranges, and Surakjeong – the ‘Surak’ part refers to the local Suraksan mountain, ‘Jeong’ meaning ‘range’ – is no exception. The range is rural, wild, green and peaceful, with a channelled mountain stream burbling diagonally across the field. 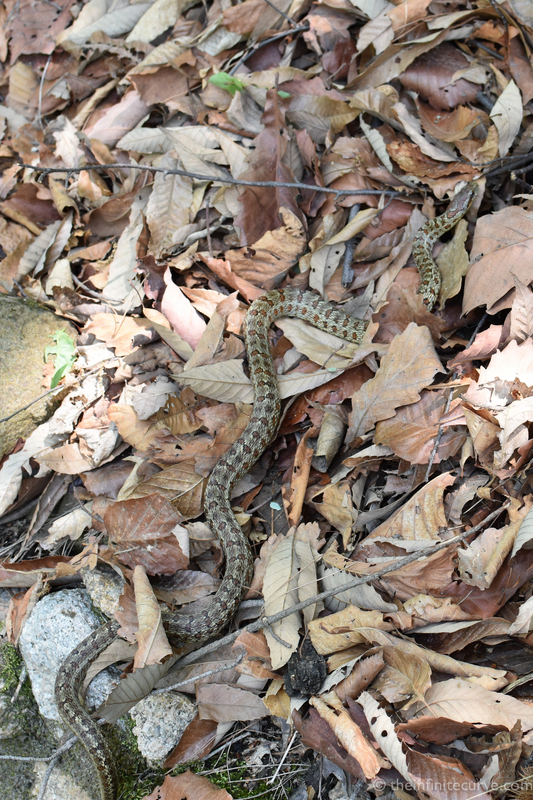 I am mildly startled by a four foot snake making his leisurely way back to the undergrowth, although I manage to take a photograph. I mention it and show the photo to club members, and apparently he is a familiar sight out here. This is, of course, his territory as well as ours. Many gungdo clubhouses, or jung gahn, are built in a traditional style, featuring curved, extended wooden eaves which exactly resemble the architecture of the five great palaces of Seoul, right down to the identical colour scheme, which is said to symbolise a tree. There couldn’t be a more direct expression of the sport’s direct links to royal, dynastic and military tradition, and archers are expected to bow to the clubhouse when entering and leaving the range. 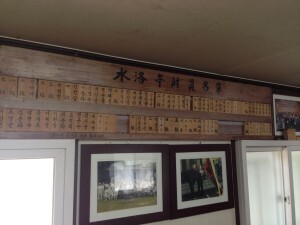 The jung gahn here holds a familiar trove of trophies and memorabilia, dusty history and old equipment. 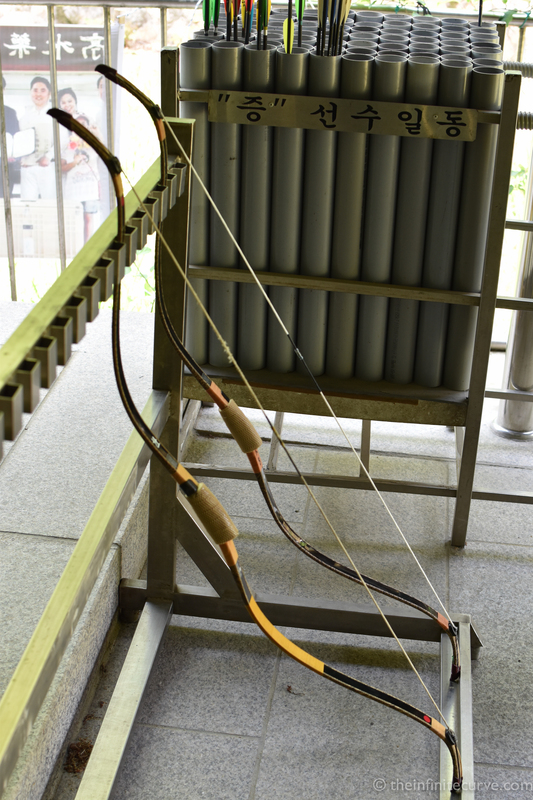 There is another open shed for bow storage and maintenance, with a few modern low-poundage recurve bows too which are sometimes used with local schools. It is not well known that FITA fields are actually very rare in Korea, despite the high-profile Olympic success. Recurve and compound target archery simply doesn’t exist as a mass-participation sport with nationwide clubs like in Europe and the Americas – although a handful of ranges accommodate both traditional and target styles. 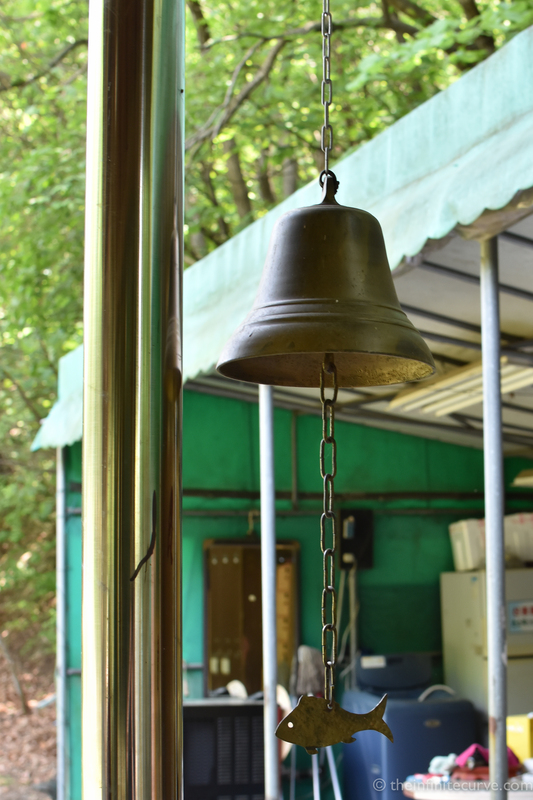 There is also a bell with a fish clapper to mark shooting, the fish being an object of deep Buddhist significance. The distance of these ranges is always 145 metres, a distance similar to that used in a Joseon Dynasty-era military exam. On these terrains the target bed is frequently elevated or lowered from the shooting line, here it is a few feet higher. 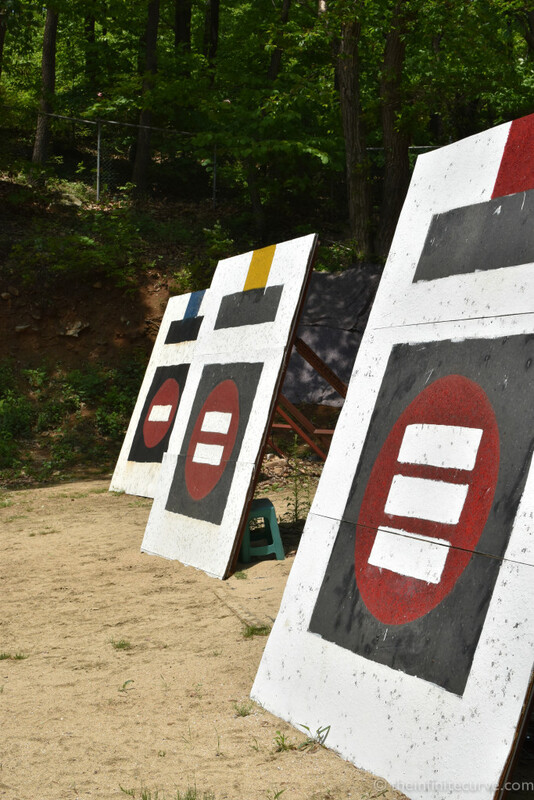 Gungdo targets are approximately 2 metres by 2.5 metres, with a rubberised surface that the arrow is designed to bounce off rather than penetrate – the targets feature an electronic indicator connected to a light to indicate a hit. There’s also no such thing as an indoor season to speak of – shooting continues year-round outdoors. 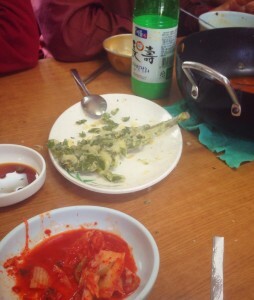 In Korea’s harsh winters the line here is greenhoused and heated, and Andrew says there’s nothing quite like getting the first hit of the morning after a snowy night and seeing a grand white sheet of snow slump off the target in one go. The only bowstyle shot here is the traditional Korean bow, a reflexed composite weapon without an arrow shelf. 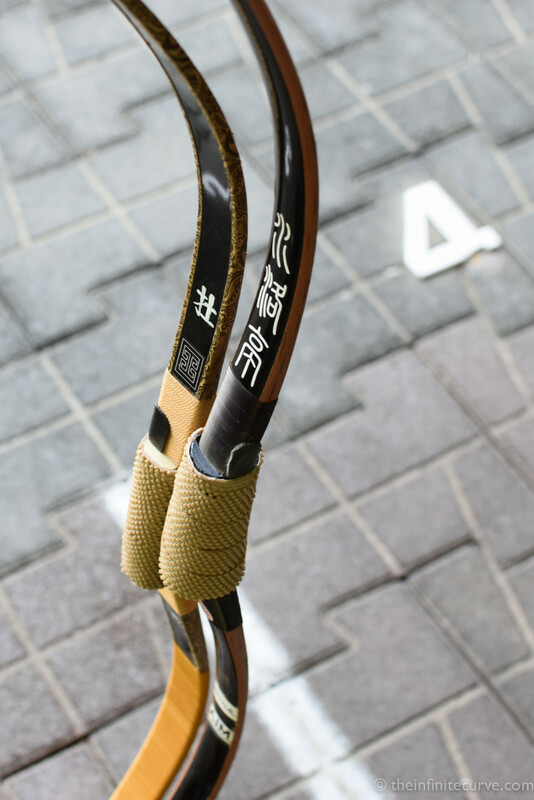 Beginners and casual archers use modern laminated bows and carbon / aluminium arrows familiar to Westerners, but as one moves up the levels past the fourth dan, archers must use traditional water-buffalo horn bows known as gakgung and bamboo arrows to progress further. 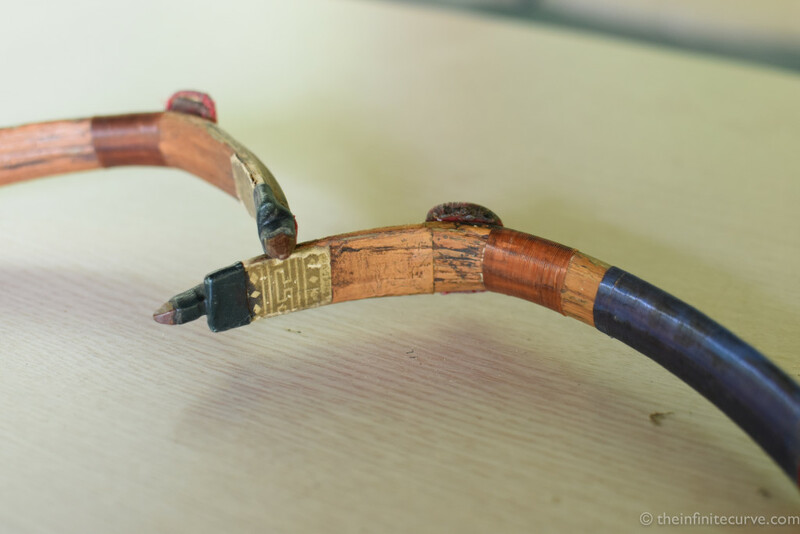 These exquisite objects, which take years to make, are kept in a specially temperature-controlled cupboard buried into the mountainside, the natural materials requiring a great deal of care to maintain. 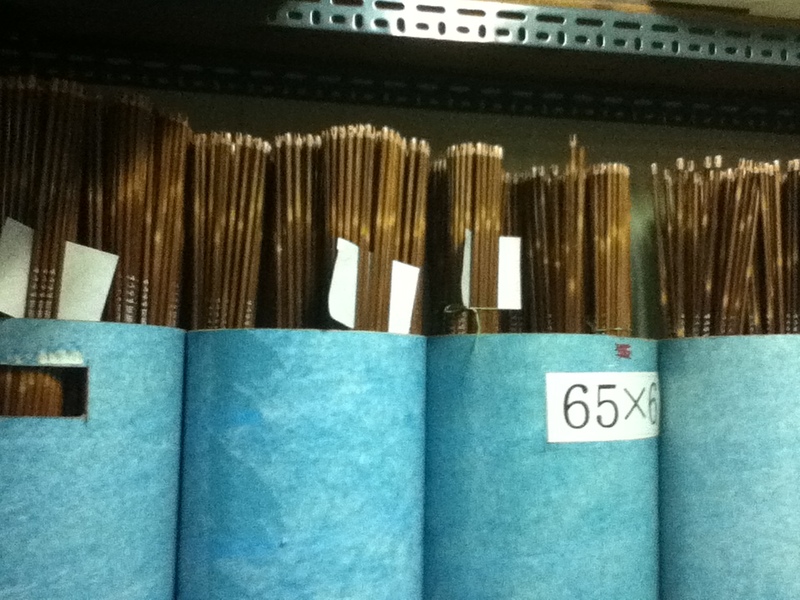 The bamboo arrows are also difficult to construct, requiring the sourcing of bamboo with identical length stalks as well as thickness, in order to spine correctly. Traditional arrows are fitted with pheasant feathers and numbered in various decorative ways, and all arrows are crimped with blunt bronze points. Out on the mountain soil, long-standing members of the club are given small plots on the expanse of the range as an allotment. Andrew is raising peppers and hops for homebrew on his, next to a crop of what looks like kale. 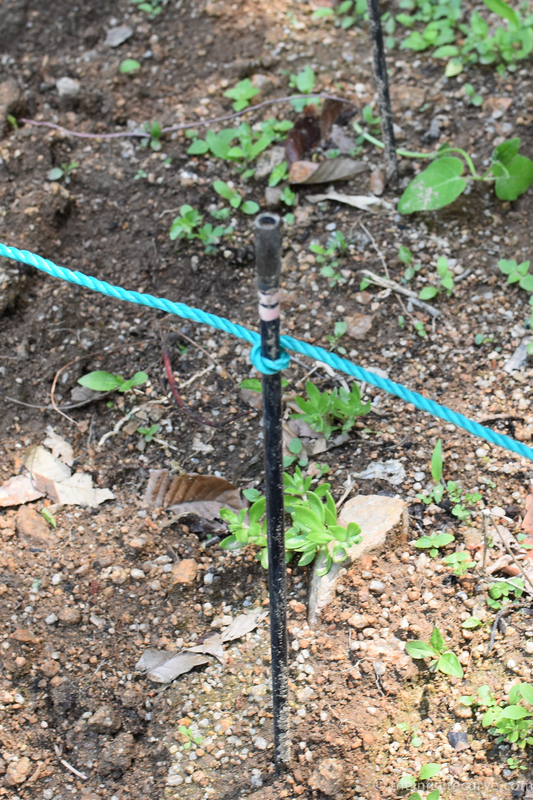 A session of archery interrupted by a spot of gardening is not at all an unusual afternoon out here – and naturally, old arrows get used to mark things out. The plots are mostly out of the line of fire to the targets. Mostly. 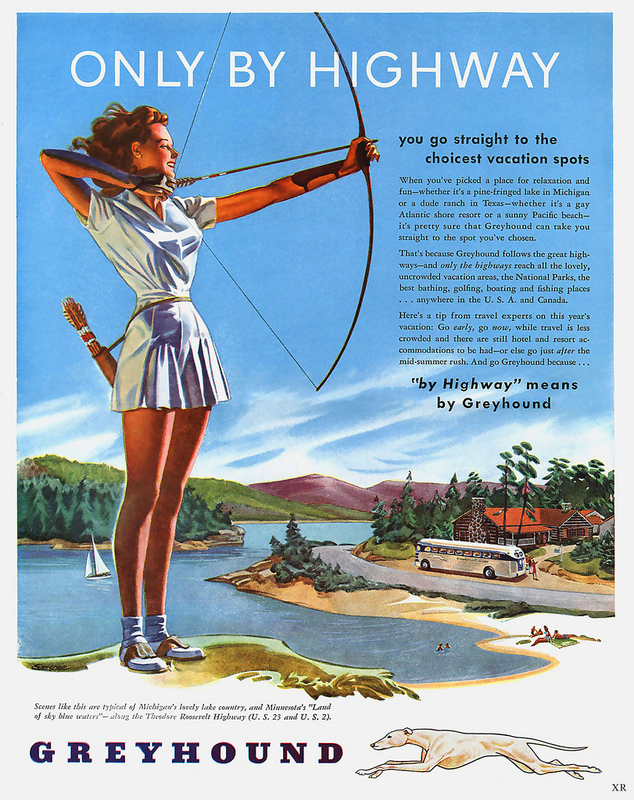 Given the relatively high trajectories of Korean archery, apparently other ranges around the country even feature roads running between the line and the targets. Every type of land is employed, there are ranges shooting over ponds, rice paddies, tree groves, and even ocean inlets. Each end consists of five arrows – no more, no less – and the arrows are tucked inside a sash worn round the body: quivers are not normally used. 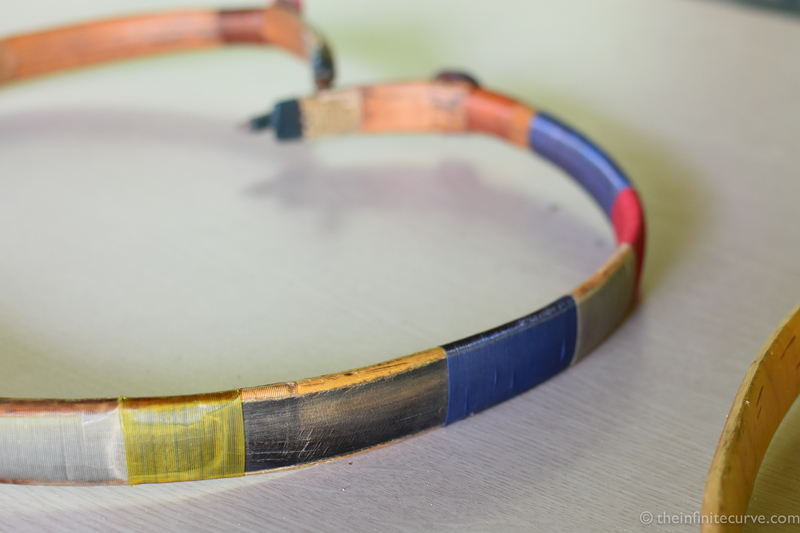 The colour and markings of the belt indicate the dan level the archer has achieved – the first key stage is achieving a perfect end of five out of five, known as a mohlgi. There are grading competitions a few times a year, and a program of local and national competitions. 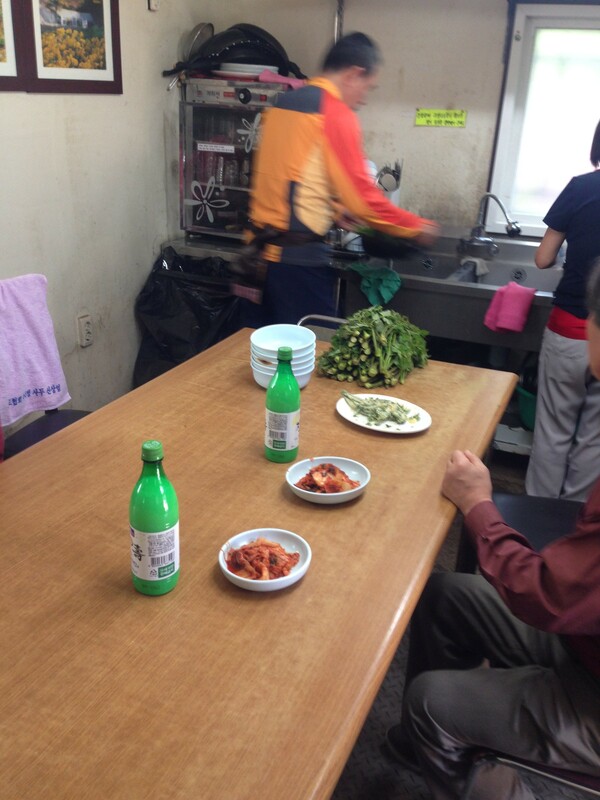 Members at Surakjeong have access 24/7, and there is a complicated hierarchical system in a country known for complicated hierarchical systems; archers are deferred to variously by age, dan ranking, and length of membership. Out back there is a long narrow building that serves as kitchen and mess hall, also housing the club’s leaderboard, clearly indicating the dan and other ranks of the members, and the order they were achieved in. Once you make a certain dan, you retain it for life. Communal cooking and eating is normal, and I am kindly treated to a meal of noodles, kimchi and dureup jeon – woody shoots foraged from the local mountains by a club member and fried in batter – along with makgeolli, the milky-coloured, mildly alcoholic, utterly Korean rice beverage. 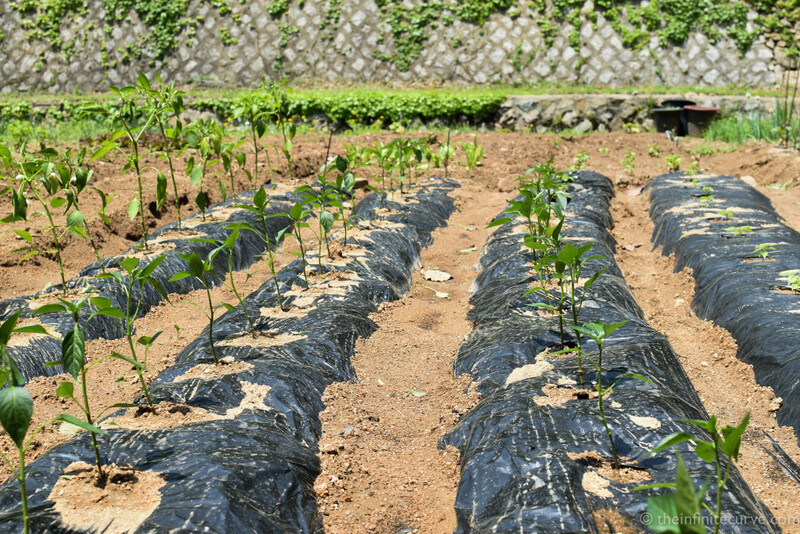 Dureup namu (두릅나무) in its raw state. Coached by Andrew, I am given a chance to shoot with a trainer bow, first on a set of practice targets out back, and then from about the halfway line of the range. A discussion of technique could fill a book; being used to recurve shooting with a tab, the thumb ring and Mongolian grip are the trickiest things to get used to, as well as the low anchor point. 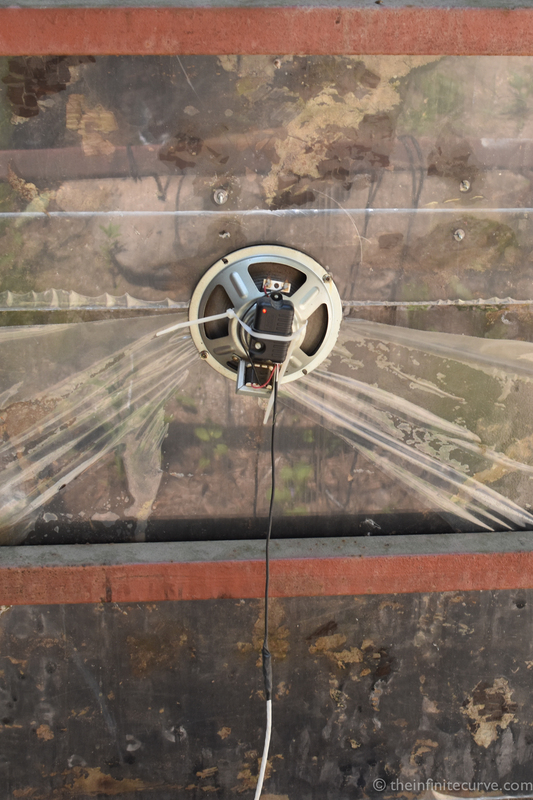 Still, from about 70m out, after ten or so arrows have hit the floor, I am pleased to hear a distance knocking sound and see the centre target light flash. The breeze ripples through the trees. I’m on my way. Enormous, heartfelt thanks to Andrew White for enabling this piece and taking the time. 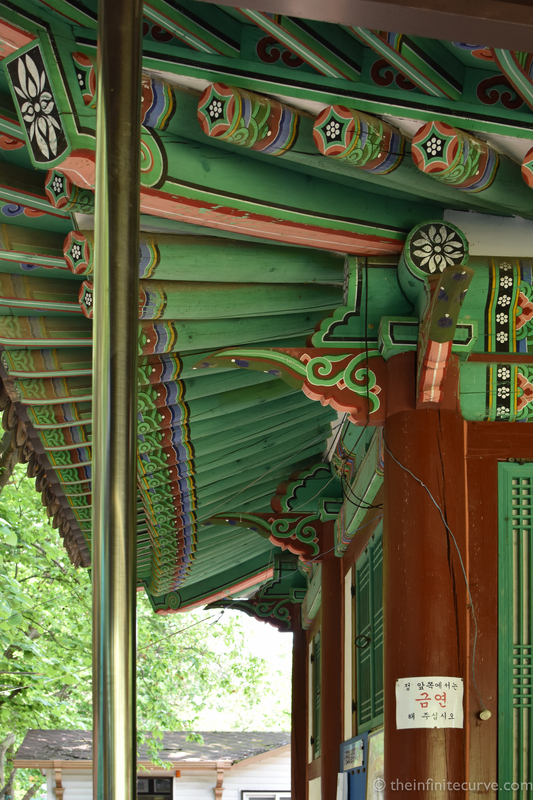 You can read much more about Korean traditional archery in English at Martin Sadlon’s site (RIP) as well as the one maintained by Thomas Duvernay. Stay tuned for Part 2 of Archery in Seoul over the next couple of days. See above. Oh dear. Dear oh dear oh dear. Where do we start? 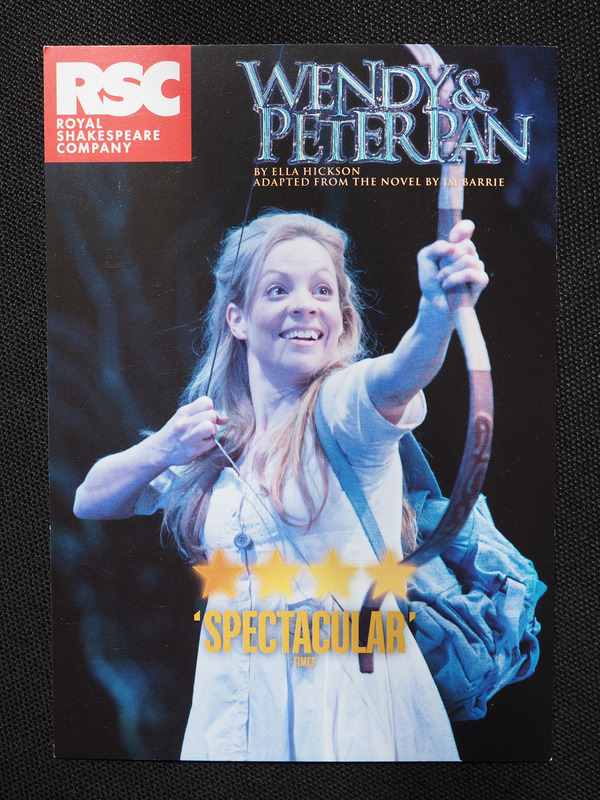 This production at the RSC is most notable, of course, for the fact that it’s using archery on the poster. I mean, archery is relatively incidental in Peter Pan (apart from Tootles). Clearly, this Wendy Darling-focused production is going to show her drawing a bow as a shorthand demonstration of her spunky individualism. It’s still all that Jennifer Lawrence’s fault, or something. But there’s something in the water. 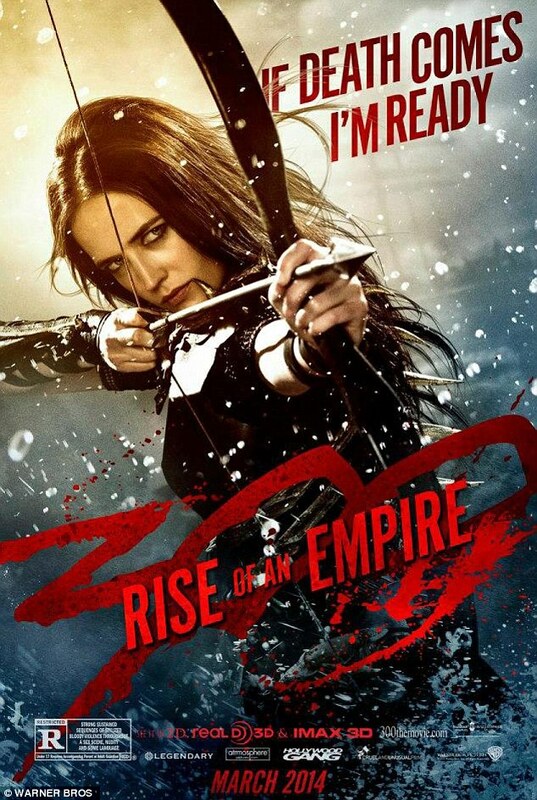 You can’t advertise any fantasy-based thing at the moment without someone drawing a bow, usually badly, on the poster. I mean, this Hobbit image (below) is on a cardboard DVD dump bin at the entrance to my local supermarket. A children’s production at a major theatre is picking up on it. Seems to have become a self-perpetuating meme. And that’s all good. Bad archery is good for archery. You can read about more of my bittersweet, mildly pointless moans about bad archery here. Thanks to Ms. Infinite Curve for finding the flyer. 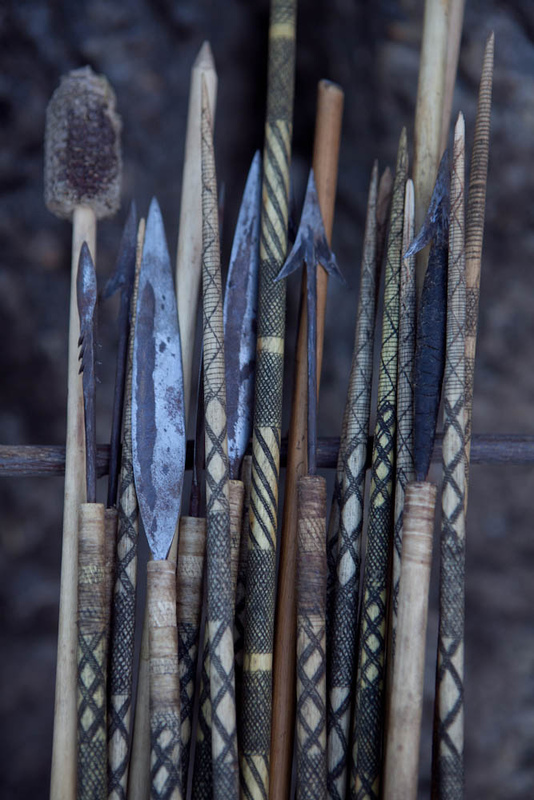 Interesting article on the Hadzabe, the ‘last functioning hunter-gatherers in Africa’. There’s not many people left on this planet for whom the bow is still an essential tool of survival. Only a few thousand years ago, every bow on Earth was exactly that.